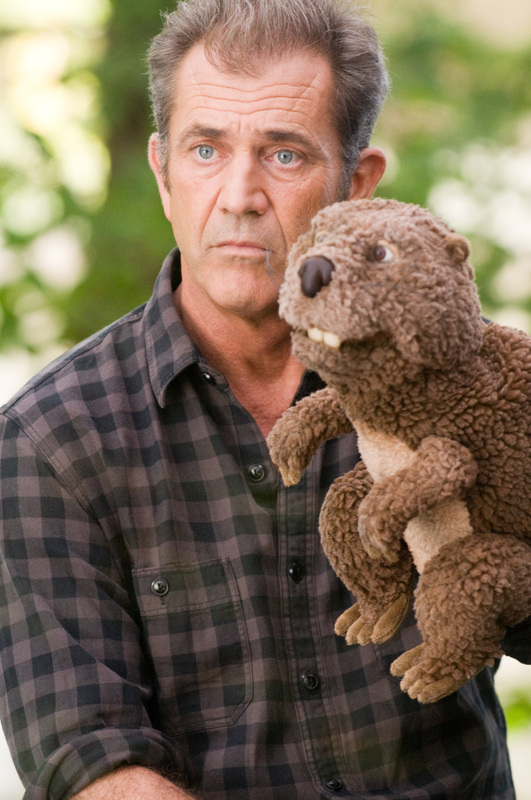 This a movie review of THE BEAVER. Let’s get this out of the way, this film is not easy to comment on by looking at it on its own merits. Put it down to the lead, Mel Gibson – a man whose personal troubles and unsavoury opinions have been splashed across the news. For a man who has fallen so far from popularity to be a pariah, here, it appears, is trying to rehabilitate his image through the medium of cinema. We never see Gibson’s Walter Black before his depression, and perhaps we are meant to fill in that gap with the likable star in LETHAL WEAPON-WHAT WOMEN WANT mode. 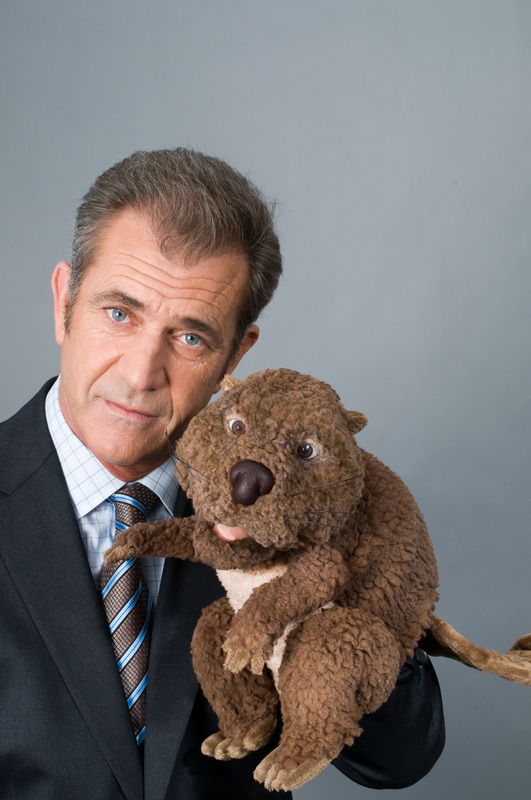 THE BEAVER launches with Walter in a pool, and then a voice over in a Ray Winstone-stylee (maybe working with him on EDGE OF DARKNESS gave him the idea?). We are told how therapy, drugs, etc. are not helping him. This has impacted severely on his family – wife (Jodie Foster), young son and teenageer (Anton Yelchin). I am not a psychiatrist, and cannot judge how credible Gibson’s portrayal is. After the screening I spoke to a lady who had a relative that suffered something similar to Walter, and she felt his performance was accurate and touching. Gibson does seem believable. This might all seem melancholic, but this issue is mixed in with dark comedy, that is not dark enough, and falls between two stools – it is not sufficiently moving, nor edgy. A similar, but far more accomplished and biting film is THE WORLD'S GREATEST DAD (which I highly recommend). 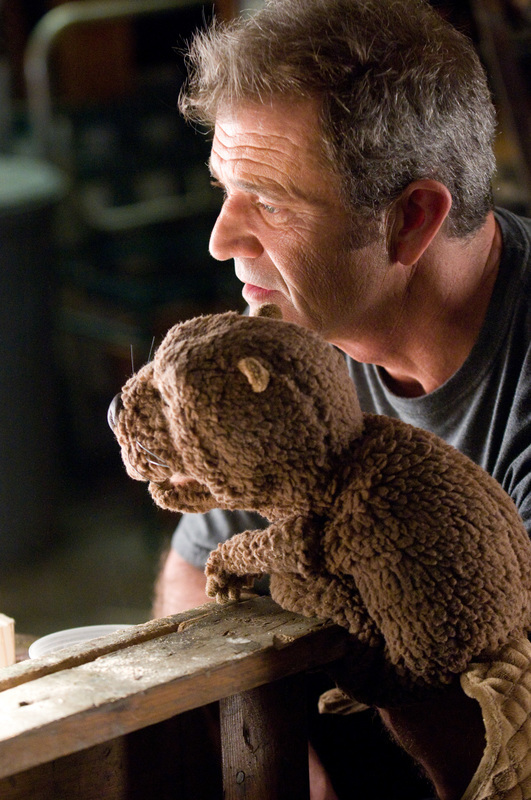 The humour here is meant to emanate from Walter’s coping mechanism; where a TV falls on his head and after he returns to consciousness is only able to speak through a glove puppet, the titular Beaver. 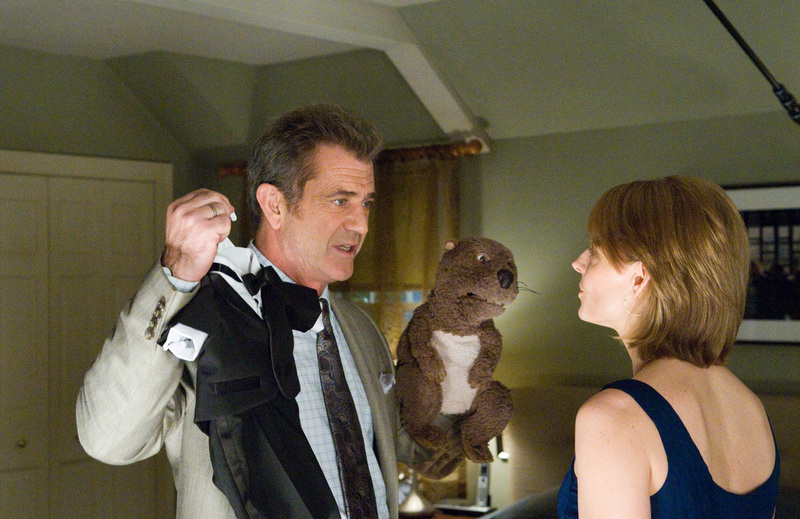 The Beaver speaks in Mel Gibson’s Ray Winstone voice. The healing story arc of the hand puppet happens so early that you wonder where it’s going, but it doesn’t seem to go anywhere particularly fulfilling. There is too much mawkishness. The actors are on fire, but I think that’s down to them rather than the script. Ambition is present - a look at confidence, troubles under the surface, and the pursuit of happiness, but the ideas and themes feel half-baked. It’s about tragedy, but is not quite articulate enough.